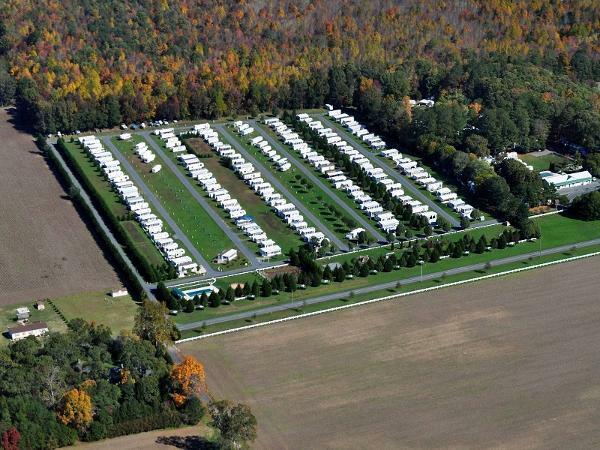 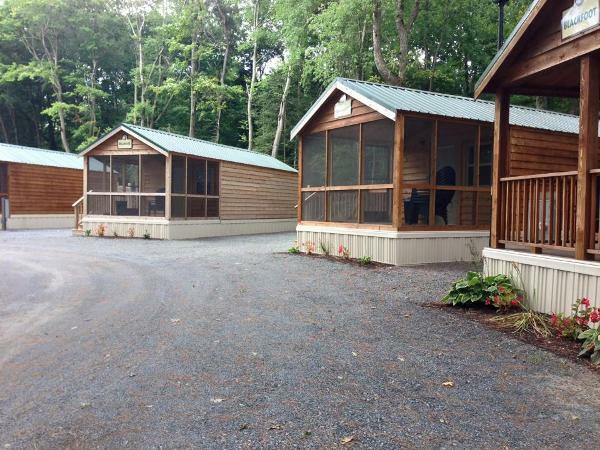 Homestead Campground is located in beautiful Sussex County near all Delaware resorts, beaches and tax free shopping. 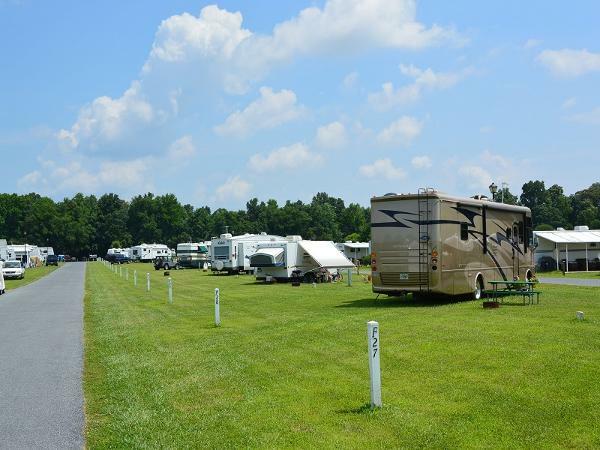 Homestead offers full service pull through sites, tent camping and cozy cabins. 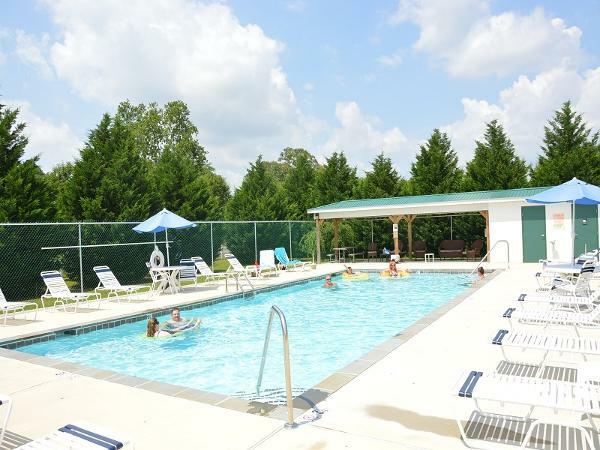 Amenities include a community center, camp store, two swimming pools, a kids splash pad, horseshoes, basketball court, shuffleboard, laundry facility, two bathhouses, arcade/game room and much more.